« Dude, so like what’s a “dude” anyway? Are you addicted to, err, cookies? Sounds like a “dog ate homework” excuse, but you may eat too many cookies – not because you’re a fundamentally bad person – but, because you’re addicted to them andmay want to enroll in Cookies Anonymous. 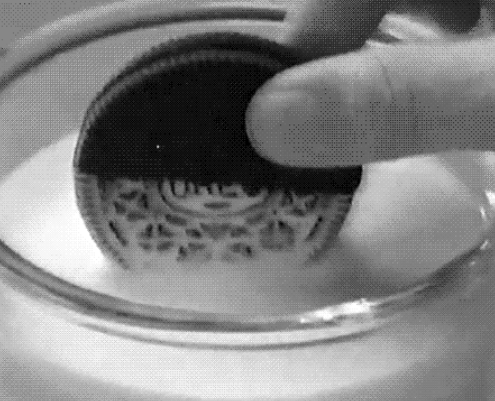 In some ground-breaking research to be present at a Society for Neuroscience conference next month, a Connecticut College study concluded that Oreos are just as addictive as drugs. The researchers found that when the rats ate Oreos they formed an equally strong “association” with the cookies as when other rats were injected with cocaine or morphine. Moreover. they found eating the cookies activated even more neurons in the rats’ brain “pleasure centers” than the addictive drugs. The original objective of the study was to explore how foods with high fat and sugar content contribute to obesity in low-income communities. On that front, the results are troubling. The researchers also learned something about basic animal instincts when watching the rats eat the Oreos. This entry was posted on October 22, 2015 at 6:48 am and is filed under Academics - Research, Food & Drink, Nutrition, Research. You can follow any responses to this entry through the RSS 2.0 feed. You can leave a response, or trackback from your own site.